Dr. Patel received training in straight wire orthodontics at Progressive Orthodontic Seminars. 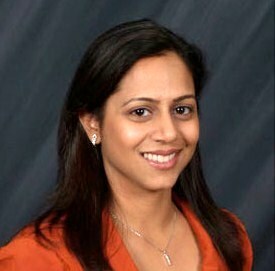 Dr. Meghna Patel graduated in 2003 from Govt. Dental College & Hospital, India. She received her California Dental License in 2004, after successfully completing the Board examinations at University of the Pacific. Since, then she has been in private practice.